I took some photos of a 1935 Reo Antique Fire Engine, I review my thought process in this video. 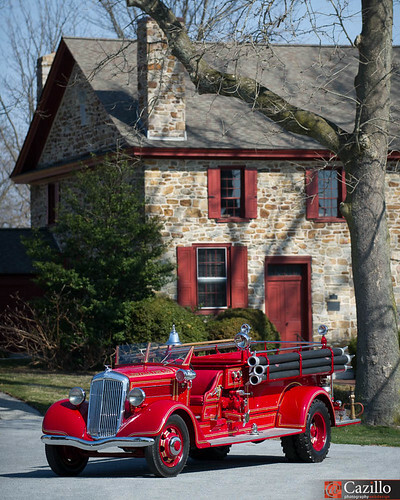 Last weekend I photographed a 1935 Reo Antique Fire Engine which is owned by the Lionville Fire Company. We needed updated photos for an upcoming fundraiser, so we took her out into the historical district and created this photo. I used Sun Seeker Lite iPhone app http://bit.ly/12P1RrD or the Android version http://bit.ly/12P2aTe to help me decide when would be best to photograph the building and location. Keep shooting!